Combine design from Germany with highest technology. If you have any questions about this product by Digitus, contact us by completing and submitting the form below. If you are looking for a specif part number, please include it with your message. Actiontec Gt784wn Dsl Modem/Wireless Router . W/B No Filters . Ism Band . 300 Mbps Wireless Speed . 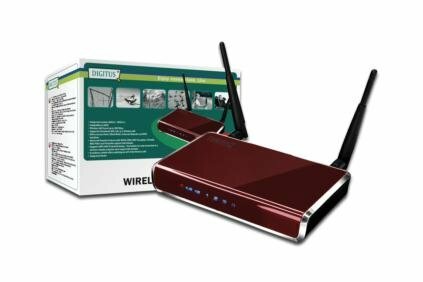 4 X Network Port "Product Type: Wireless Devices/Wireless Routers"
Actiontec Gt784wn Dsl Modem/Wireless Router - W/B No Filters "Prod. Type: Networking Wireless Singleband/Routers & Gateways"